July is here, and that means more than just sunny days, swimming and barbecues – it also means baseball’s “Midsummer Classic” is right around the corner. Today, as part of Intel’s ongoing initiatives to reinvent the sports experience, I’m excited to announce the future of baseball replay technology is here. 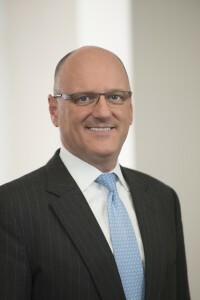 Intel’s 360-degree replay technology is designed to enhance the broadcasts of ballpark events comprising Major League Baseball (MLB) All-Star Week on ESPN, FOX, MLB Network, as well as the digital and mobile platforms of MLB.com. We will be implementing this technology in a Major League Baseball ballpark for the first time at beautiful Petco Park in San Diego, host to this week’s All-Star festivities, as part of our new partnership with MLB. Our goal in bringing this technology to baseball is to create a more engaging visual experience for fans who tune in to America’s favorite sport on networks and digital and mobile platforms by providing a unique perspective of the best plays everyone will be talking about. The technology is one example of how Intel – together with key partners – is reinventing the boundaries of computing to transform the way we train, watch and interact with sports. From 3-D visual capture systems to sensors and wearables, Intel’s lineup of technologies is delivering new experiences and engaging fans in the world of sports like never before. Replay will take on new meaning during the SiriusXM All-Star Futures Game (July 10 on MLB Network), the T-Mobile Home Run Derby (July 11 on ESPN) and the MLB All-Star Game presented by MasterCard (July 12 on FOX), as fans watch the games’ best players hit towering home runs, make gravity-defying catches or turn acrobatic double plays – all from every conceivable angle, and in more detail than ever before. These broadcasts will deliver compelling new commentary alongside these unparalleled views, showcasing plays that could one day become iconic classics passed among generations of fans. How does it work? 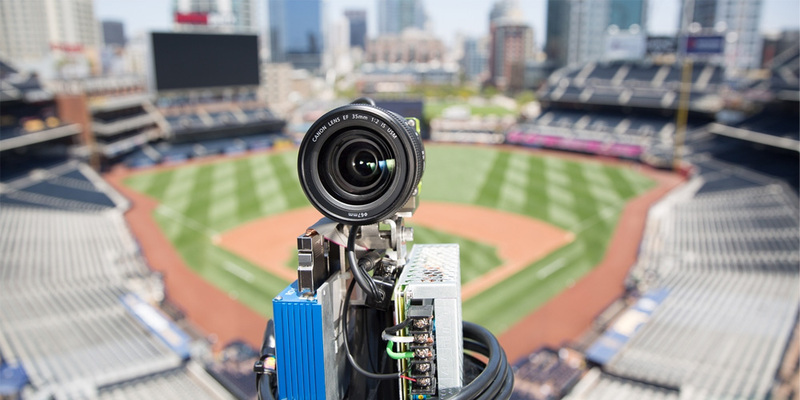 Intel technology enables a seamless 3-D rendering of the field using 28 cameras strategically positioned around Petco Park to develop and display a near 360-degree view of how players are positioned during any play. This requires incredibly accurate and fast data processing and rendering technology, all built on the power of Intel technology. In addition to our work with MLB, Intel has partnered with the NBA, NFL, ESPN X Games and Red Bull. And more is on the way as we unleash a variety of initiatives that will deliver immersive new sports experiences for fans, leagues, broadcasters and athletes. To learn more, visit Intel’s replay technologies website. And for more on how Intel is driving the intersection of sports and technology, visit Intel’s sports experience site.